Fabulous loose leaf tea. Fun accessories. Great gifts and drinks to go. 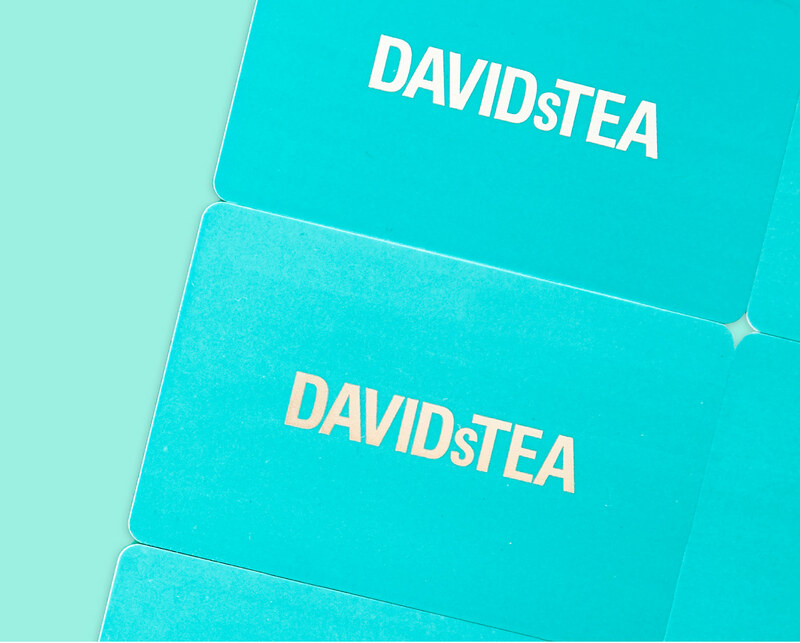 An e-gift card lets the tea lover in your life pick their faves − in store and online. the gift card directly to their inbox.